They have approximately 140 employees in six offices across Nova Scotia. Every year they generate property information that is used by municipalities, property owners and other stakeholders. 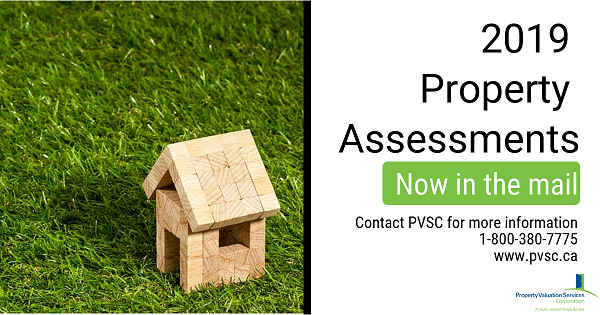 For more information about how your 2019 assessment visit PVSC.